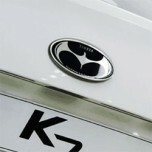 Tuning parts, exterior, interior, body kits, accessories, lighting system for KIA K7 / Cadenza 2009-2012. 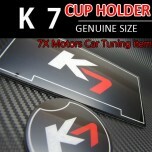 ITEM: Cup Holder & Console Interior Luxury Plates Set for 2010-2012 KIA K7 / Cadenza MANUFACTUR.. 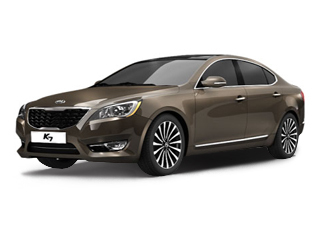 ITEM: LED Cup Holder & Console Interior Luxury Plates Set for 2009-2012 KIA K7 / Cadenza MANUFA.. 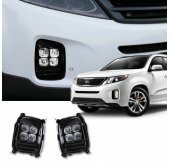 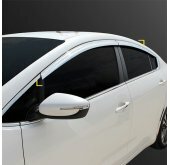 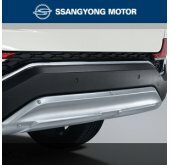 ITEM: LED Door Pocket Plates Set for 2009-2012 KIA K7 / Cadenza MANUFACTURER : 7X MOTORS .. 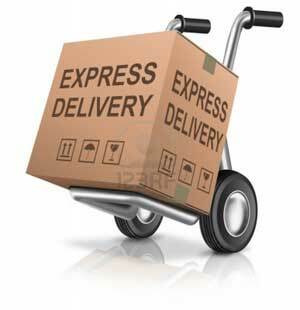 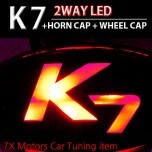 ITEM: LED 2Way Emblem Package for 2010-2012 KIA K7 / Cadenza MANUFACTURER : 7X MOTORS ORIGIN&.. 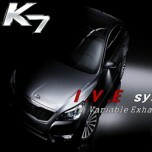 ITEM: I.V.E In Variable Exhaust System Set for 2010-2012 KIA K7 / Cadenza MANUFACTURER : A.JUN.. 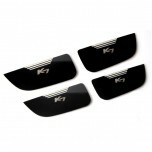 ITEM: Premium Sports Pedal Plate Set 3PCS for 2010-2012 KIA K7 / Cadenza MANUFACTURER : A.. 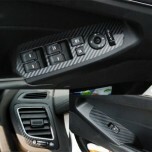 ITEM: Custom Made Smart Key Leather Key Holder (4 Buttons) for 2010-2012 KIA K7 / Cadenza MANU.. 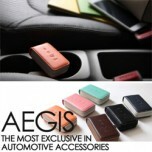 ITEM: Pocket Car Smart Key Leather Key Holder (4 buttons) for 2010-2012 KIA K7 / Cadenza MANUFACTUR.. 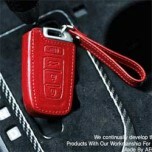 ITEM: Smart Pop Smart Key Leather Key Holder (4 buttons) for 2010-2012 KIA K7 / Cadenza MANUFACTURE.. 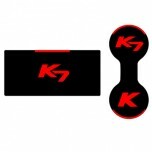 ITEM: 3D Carbon Fabric Decal Stickers (Window switches, air vents) Set for 2009-2012 KIA K.. 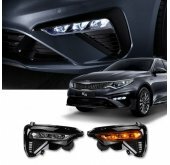 ITEM: Chrome Luxury Generation LED Tuning Emblem for 2009-2011 KIA K7 / Cadenza MANUFACTU.. 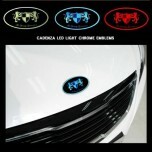 ITEM: Eagles Carbon Look Tuning Emblem Set for 2010-2012 KIA K7 / Cadenza MANUFACTURER : ARTX .. 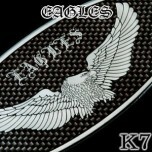 ITEM: Eagles Tuning Emblem Full Set for 2010-2012 KIA K7 / Cadenza MANUFACTURER :&nb.. 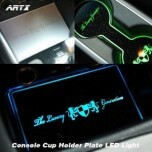 ITEM: LED Cup Holder & Console Interior Luxury Plates Set for 2009-2011 KIA K7 / Cadenza MANUFA.. 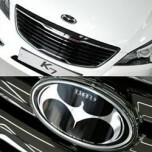 ITEM: Luxury Generation Tuning Grille for 2010-2012 KIA K7 / Cadenza MANUFACTURER : .. 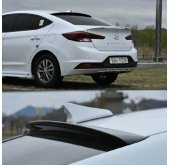 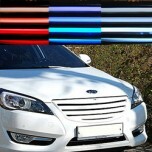 ITEM: LED Mirror Tuning Emblem Set for 2009-2012 KIA K7 / Cadenza MANUFACTURER : ART.. 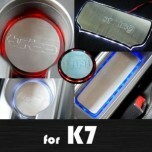 ITEM: LED Stainless Cup Holder & Console Interior Luxury Plates Set for 2009-2011 KIA K7 / .. 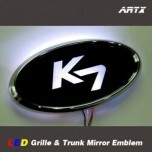 ITEM: Eagles Tuning Emblem for 2010-2012 KIA K7 / Cadenza MANUFACTURER : ARTX ORIGI..